Started in 1995 by Mark Dedekind, Mark Dedekind Safaris is a family operated company and we organize professional Hunting Safaris in South Africa. 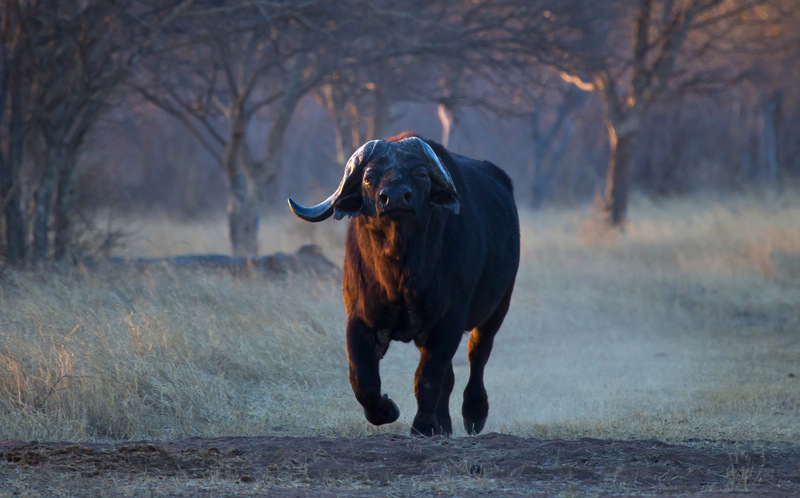 We offer the possibility to hunt on approximately 90,000 ha of the richest game areas in Zululand and Thabazimbi. A whole spectrum of game species are available. Just to name a few, from the smallest Red Duiker to the elegant Nyala, the majestic Kudu, the impressive Eland, the beautiful Sable to the mean old Buffalo, call our Hunting Areas their home. And don’t forget those BIG Warthogs. We also offer Sightseeing opportunities, Culling Hunts and Wingshooting. We want you to feel at home, at our home. Our clients become part of the family.